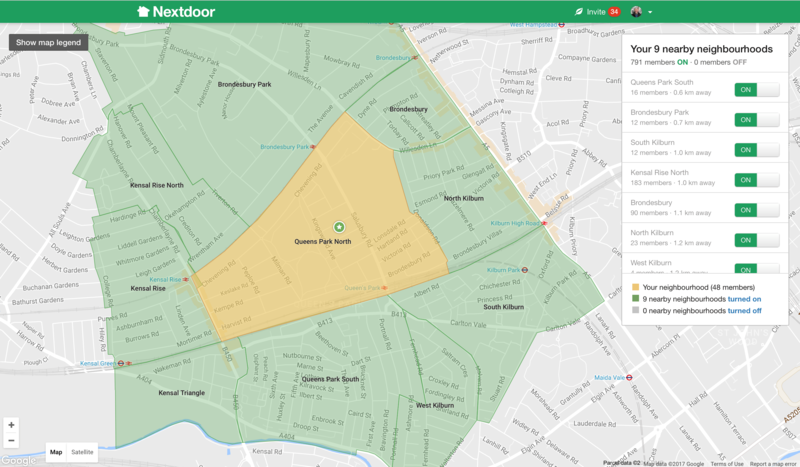 Nextdoor is a social networking service for neighbourhoods. It was launched in the United States in October 2011 and allows users to connect with people who live in their own and nearby neighbourhoods. 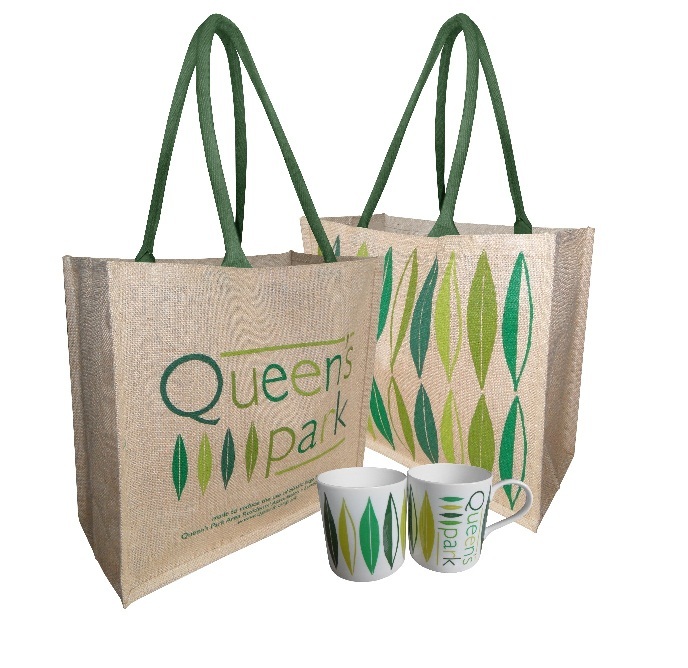 The QPARA area is covered by the Queen’s Park North neighbourhood. A number of members have joined and recommended it at the December monthly meeting. Members often suggest that QPARA should operate a noticeboard for members, but Nextdoor is easy to join and maybe it fulfils that need. Give it a go by registering at nextdoor.co.uk.